Last week, I received a client email here in Qatar. Because I care deeply about the clients I serve. And unsuspecting expats are so frequently victims of this sales trick. And appeals to our natural human emotion. Exactly those emotions that typically make us all such bad investors. Remember, the average individual investor in stocks earned a 3.8% annual return over 30 years while the S&P 500 returned 11.1% annually during the same period. Individual investors under-performed the market by approximately 7.3% per year largely as a result of behaviour such as chasing returns, market timing, incorrect asset allocation and hidden charges (Source: 2015 Dalbar study of US equity investors). 1. The ‘free’ firm isn’t licensed. I checked this with the QFMA and the Central Bank. Like many boiler rooms, they make a false claim to this effect on their website but they aren’t. How they obtained terms of business with a UK business like Tilney Bestinvest for Qatar is bewildering and questionable. They certainly carry no professional indemnity insurance, have no trading history and breach the local laws that exist to protect clients in Qatar. 2. It's comparing apples to pears. Their ‘more aggressive fund’ (i.e., Tilney Bestinvest Aggressive portfolio – circa 70% equities) was being compared to something completely different. It was the Nedgroup MultiFund growth fund which is a blend of other funds (i.e., 20:40:40 of the cautious, balanced and growth funds respectively). Despite similar sounding names the Nedbank approach is to reduce the effect of a market downturn instead of chasing performance. 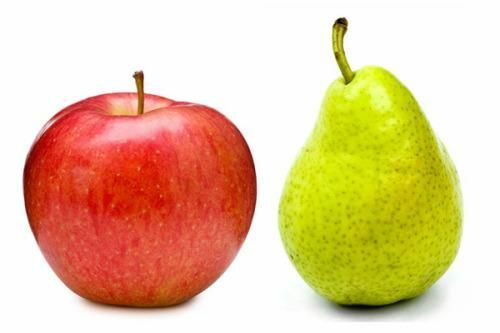 With such a huge difference in composition; we are comparing apples and pears in regards to both the risk and volatility of the two funds. 3. Risk wasn't taken into account. The less-risky fund was right for the client’s circumstances because he was close to retirement. The more risky fund was both inappropriate and unsuitable. 4. It's not globally focused and diverse. Another difference is that Nedgroup’s portfolio does not have a regional bias and has a globally focused and diversified portfolio. 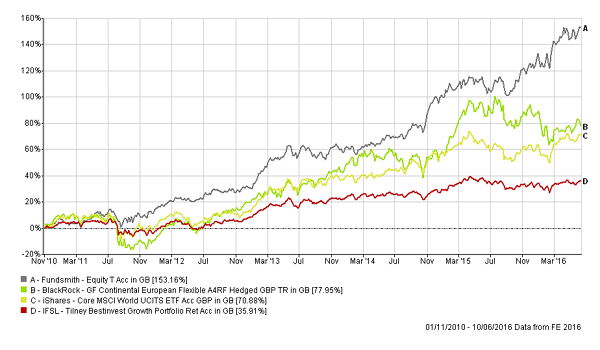 This is compared with the Tilney fund, which has a home bias – a 34% weighting to UK equities. 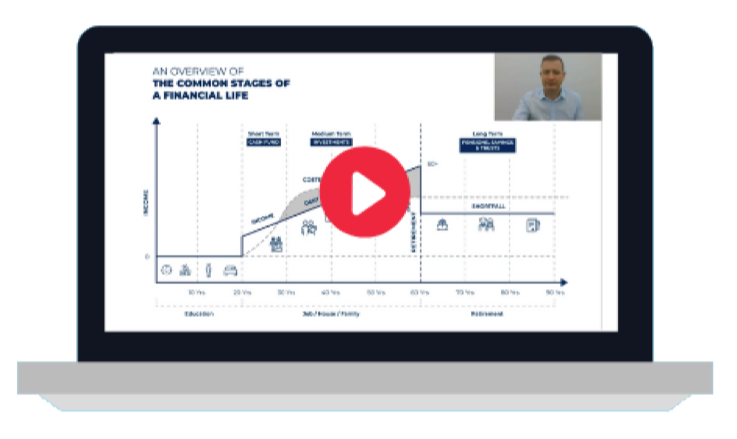 An internationally focused portfolio better reflects the international lifestyle of expats and this client’s intention to retire into a USD based country. The unheard of investment platform (Ardan International) used by these ‘salespeople’ was highly irregular. What kind of firm doesn’t charge an explicit fee for its services? 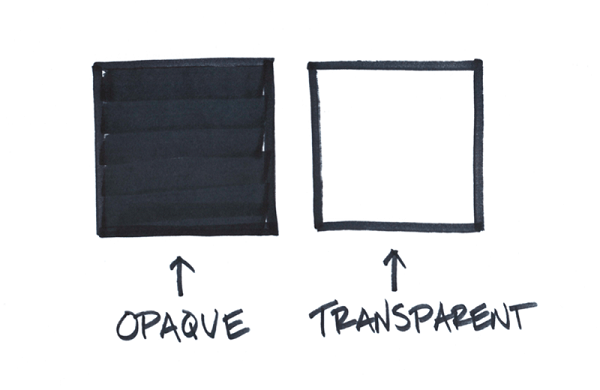 In contrast, our charges are listed on our website because we believe in transparency and value. 6. Tilney Bestinvest threw its UK rulebook out of the window. They agreed to pay this firm a hidden backhander (retrocession) of 0.75% on top of its annual management charges! Even though the whole set up looked free – it was anything but. It was in fact, far more risky and more costly. In this instance, all the protections of dealing with a highly regulated, long established business that produces considered investment advice integrated with financial planning go out of the window in order to chase the highest return. This is the human emotion which makes us all such poor investors – greed. These salespeople were playing on it. And risking this client’s future. I have access to risky and aggressive funds. I can also produce performance charts with astronomic historic performance. The truth is that the Tilney fund is an excellent fund. But the graph below shows how a few randomly selected funds on our White List in the same risk category as the Tilney fund beats them on performance. Our funds were also cheaper and so more money stays in our investors’ pockets. 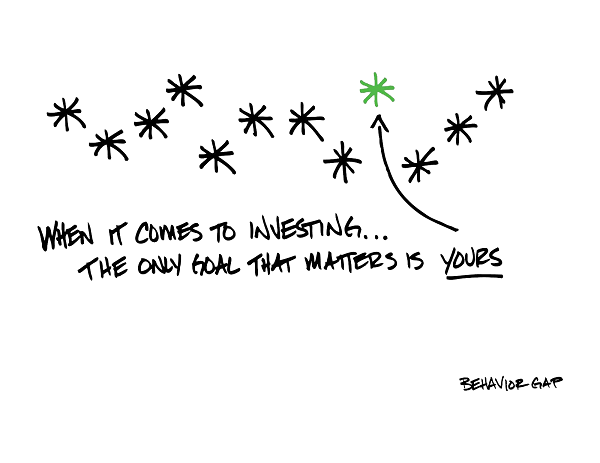 But the best financial planning isn’t ever about getting the best returns. It’s about getting the results which are right for you. And enabling you to lead the life you desire. In a safe and secure way. 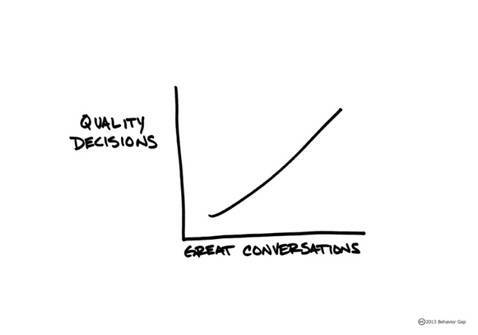 But having it in public will hopefully help others not fall victim to the snake oil salespeople who push performance. 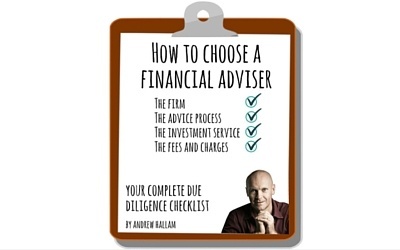 Andrew Hallam, the bestselling personal finance author on Amazon, has a checklist of things to check when taking investment or financial advice. You can download your free copy by clicking on the image below. P.S. If you are an expatriate in Qatar watch out for the guys flogging performance! This isn’t what financial planning is about. Have you had a similar experience? Why not tell us about it in the comments? Rupert Bastick is the General Manager for the AES Qatar office and a fully qualified level 4 Private Client Adviser.